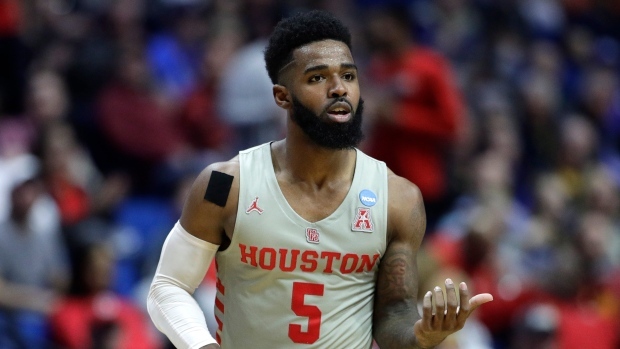 Third-seeded Houston routs No. 14 Georgia St. The next three leading scorers -- Devin Mitchell, Jeff Thomas and Malik Benlevi-- are seniors.